The news follows a string of successes, including significant new contract wins from DriveTech and Vibrant Nation. With Christmas just around the corner and thousands of people across Cardiff rushing around to celebrate the festive season, Wales’ public transport information service, Traveline Cymru is advising people to heed some simple winter travel tips to make sure they get home safely. While public transport is a great and easy way to get around during the Christmas season, customers are being advised not to forego their personal safety, particularly if they are planning on having a drink or two. With thousands of people rushing and travelling across the city, it’s easy to get caught up in the hustle and bustle and forgetting basic safety measures is easily done. Jo Foxall, managing director at Traveline Cymru, said: “With winter weather well and truly upon us, many of our customers are travelling in the dark, whether that’s for their morning commute, journey home after a long day of Christmas shopping, or a late-night adventure back home after a few glasses of mulled wine. “It can be all too easy to get caught up in the festivities and forget the heightened risks of travelling alone at Christmas. With short, cold days and the unavoidable late nights of the festive season, it’s more important than ever to remember the basics. During December, streets are busier and bus stops and rail platforms are heavily crowded. The last thing you want to be doing either armed with shopping bags, fuelled with alcohol or after a long day in the office, is trying to find your phone for the latest bus or rail schedule. Use a journey planning service, such as Traveline Cymru, to make sure you know your stops, times and routes in advance. Planning ahead will give you the peace of mind you need to get from A to B with minimal stress. Be sure to follow relevant social media channels for the latest travel information, so you can keep up-to-date while you’re on the go. Many of us are guilty of walking around without cash, relying on our debit cards and smart phones to pay for things. Carrying handfuls of change might seem a little archaic, but make sure you have enough change for your tickets so that you’re not stranded in the dark or searching for the nearest cashpoint late at night. We’re all guilty of using our smart phones, laptops and tablets to keep ourselves occupied on public transport, but make sure you keep your valuables safely stored in your bag (with the zips closed) once you’re aboard your bus or train. It’s a cliché, but if you don’t feel comfortable aboard a bus or a train then trust your instincts and alert the driver to any suspicious behaviour. Once you get off your bus or train, make sure you walk down well-lit streets to get back home. It may save you five minutes to take a shortcut, but a bright, busy street will give you peace of mind. It’s never worth the risk, so wrap up warm and spend an extra few minutes getting home. Sometimes, plans will change and you’ll want to adjust your travel accordingly. Make sure you have the apps you need at hand to check schedules, disruptions and delays. You can also download the bilingual Traveline Cymru app, which locates bus stops, helps you prepare your journey with times and disruptions, and saves your favourite locations. Sometimes, our phone data fails us, and we have to pick up the phone to find a way home. Keep your mobile phone updated with useful contacts should you miss the last train, a trusted local taxi firm and the Traveline Cymru freephone telephone number for any last-minute information that you need. 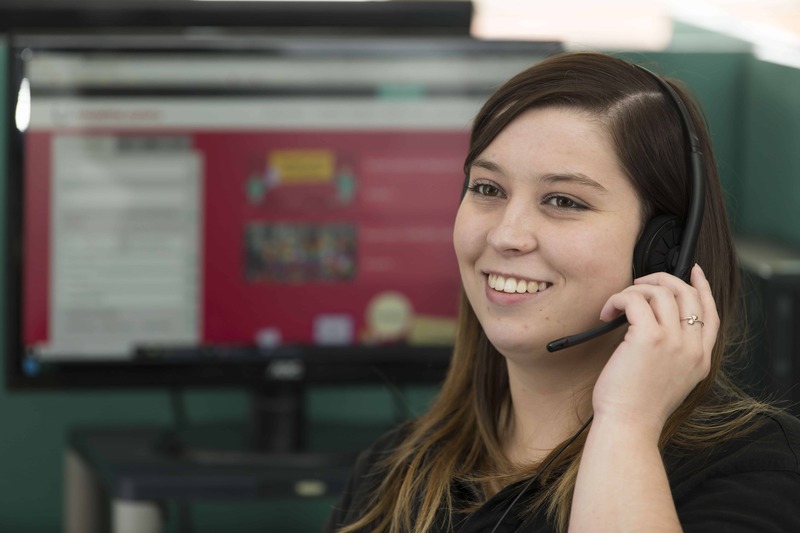 Make sure you save 0800 464 0000, a completely free service that allows you to contact one of the company’s bilingual contact centre agents for any queries. Traveline Cymru is a not-for-profit company based on a partnership between the Welsh Government, public transport operators in Wales and Welsh local authorities. It provides route and timetable information for all bus, coach and rail services in the country via a bilingual website, a Freephone number and a suite of services for mobile phone users. Leading business advisory firm Greenaway Scott has made two senior promotions as it celebrates its continued fast paced business growth in 2018. The award-winning firm has promoted both Lorna Bolton and Leanne Thomas to the role of Associate Director this month. Ms Bolton and Ms Thomas will assist the directors of the firm in managing and expanding Greenaway Scott’s Commercial and Intellectual Property and Corporate clients across the offices in Swansea, Cardiff, Oxford and London. 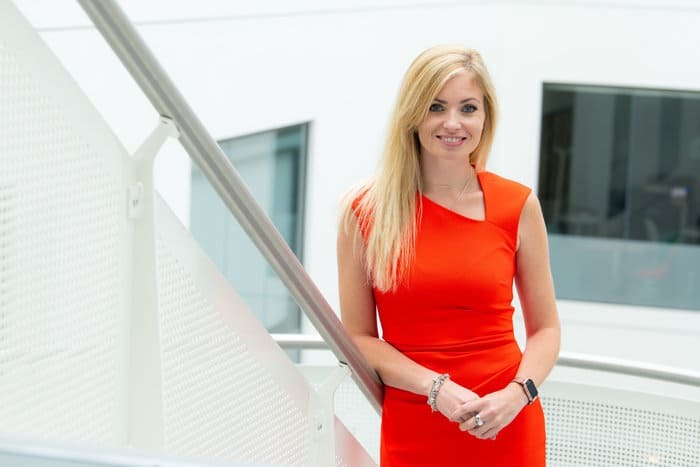 Miss Bolton joined Greenaway Scott in 2016 after obtaining extensive in-house commercial legal experience within the aviation and engineering industry. With her practical skillset and experience she has already made a significant impact on the firm’s commercial contract portfolio. Ms Thomas has been integral to the success of the firm’s landmark Swansea office since she joined in 2017. During her time at the Swansea University-based office, she has completed many investment rounds and high value corporate transactions. 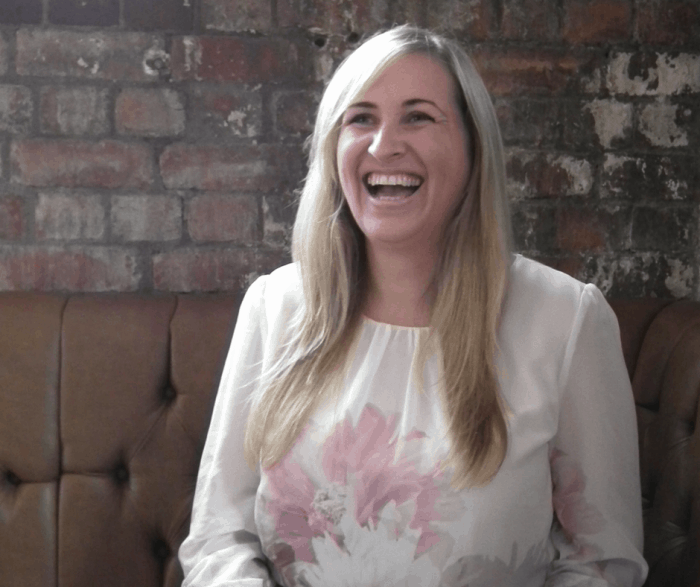 On their promotions, Commercial Director Rhian Osborne said the achievement was “extremely well deserved” after both women showed “fantastic dedication”. She said: “We are thrilled to promote both Lorna and Leanne to the senior positions of Associate Director and we are sure they will continue to be hugely beneficial to Greenaway Scott going forwards. Their promotions come after the firm added eight new talents to the team earlier this year taking its headcount up to 36 from its standing start five years ago. 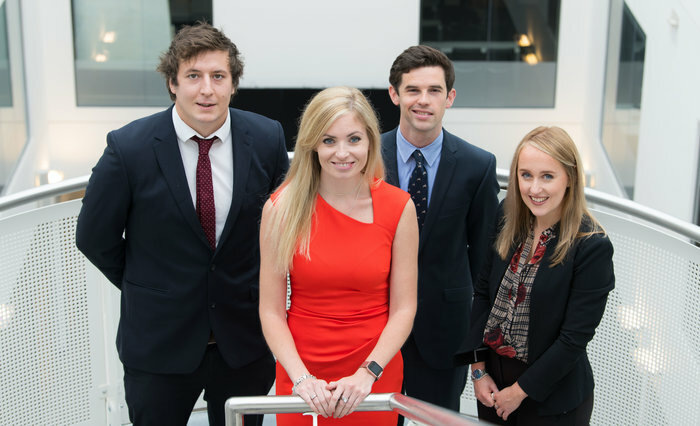 The firm, which specialises in offering tailored legal advice to business clients, has welcomed new starters across its Corporate Finance, Commercial Contracts, Employment and Commercial Property Teams. A Cardiff investigator who has fought international war crimes, genocide and digital piracy for over 45 years has been made a CBE in the Queen’s Birthday Honour’s list. Alun Howard Tucker received the honour thanks to his lengthy career investing high-profile crimes both in the UK and overseas for the police service and the United Nations International Criminal Tribunal for the former Yugoslavia (UN ICTY). The specialist consultant for CJCH Solicitors in Cardiff said he was “incredibly honoured” to be named among the five Welsh CBE recipients, with a total of 1,350 people across the UK being recognised for the Queen’s 92nd birthday. CEO of CJCH Solicitors Stephen Clark said the firm was delighted that Mr Tucker’s illustrious career has received recognition. He said: “We are incredibly proud of Howard’s CBE recognition which we feel is strongly deserved after his 45 years’ of dedication to the criminal justice system both here and overseas. “For him to have been awarded alongside some of the most courageous, dedicated, and inspirational people in the UK, is testament to his hard work. “Over the decades Howard and his colleagues, both in the police service and UN ICTY, have worked tirelessly to enhance the justice and policing systems, and to challenge human rights abuses internationally. 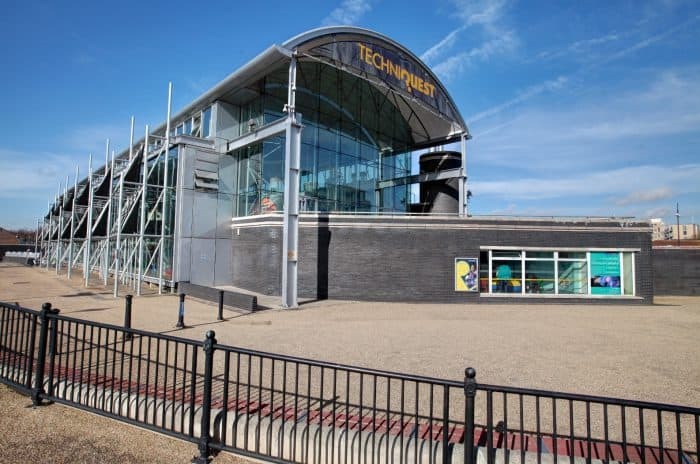 Mr Tucker, who now acts as a specialist anti-piracy consultant to the Cardiff-based firm, was recognised after starting his career as a policeman with South Wales Police, and gaining extensive experience across the South of Wales including 24 years as a Criminal Detective. He then moved to the UN ICTY where he used his expertise to investigate allegations of war crimes and genocide. This progressed into several roles within the UN investigations team to represent the UN prosecution, with Mr Tucker eventually being appointed as head of mission for the UN ICTY overseeing the Bosnia and Herzegovina offices. After being named as the prosecutor of the ICTY he provided specialist training on all aspects of the international investigative process and supported EU and UK training initiatives of local police agencies. In recent years he has shifted his focus to fighting international anti-piracy through his consultant role at CJCH Consulting, a leading firm working to tackle international theft of intellectual property and software infringement. He said: “Criminal undertakings have changed dramatically during my career, with crime having migrated online in the past decade to pose new and sophisticated threats. “This new era of digital criminals puts businesses and individuals at a greater risk than ever before of falling victim to a crime. “Online theft and digital piracy has emerged as one of the greatest online threats, whether this is identity theft, intellectual property theft or fraud. Buses across Cardiff are set to be diverted on Sunday as thousands of women march through the capital to mark 100 years of women’s suffrage. Cardiff Bus is alerting passengers to service alterations as the women’s Procession event takes place across the city centre. During the day thousands of women and girls will march from Leckwith to Bute Park, via the city centre, to celebrate 100 years since women achieved voting equality. The Cardiff event, organised by art producers NOW and Artichoke, is one of four taking place across the UK on Sunday. During the event, roads in Leckwith will be closed to traffic from midday, while city centre roads will be closed from 2pm, with all routes set to reopen at 4.30pm. Cardiff Bus passengers are also being alerted to a number of service diversions during the day. These include the 13, 17, 18, and 96A, which will start and end at Home Bargains, Canton and will not serve any city centre stops. The 1.40pm (18) and 1.50pm (17) buses from Ely, will run their normal route to The Pendine, then will divert to the city centre along Cowbridge Road West, A4232 Ely Link Road, Hadfield Road, Penarth Road and Clare Road, not serving any stops from The Pendine, through Canton to the city centre. The 61 will not run across the city centre, but instead will split with buses to Pentrebane departing from Canton Home Bargains; and buses to Pengam Green leaving Churchill Way. The 28B, 30, 35, 54 (to Cyncoed), 21, 23, 24 and 27 services will leave from Greyfriars Road, the Baycar 6 service will depart from Customhouse Street and rear of Central Station Buses 8, 9A, and X45 to Cardiff Bay & Sports Village will leave from Station Terrace (outside Queen Street Station), Philharmonic (Lower St Mary Street) and Tudor Street. The 44, 45, 49, and 50, and the 52, 57 and 58 will all leave from the Royal Hotel, while the 25, 63, and 64 services will depart from Sophia Gardens Coach Station. The 95 service will divert via Clare Road, Penarth Road and Hadfield Road to Leckwith, in both directions. Finally, services 8 & 9A (towards Heath Hospital) X45 (towards St. Mellons) and 92 & 94 will run as normal and are not affected by the road closures. Cardiff Bus commercial manager Gareth Stevens said: “With women across Cardiff set to march through the capital on Sunday, we would like to remind all travellers of the planned road closures coming into effect. “We have put a number of diversions in place to ensure our passengers are not adversely affected by this, with many of our services also running from alternative terminals.